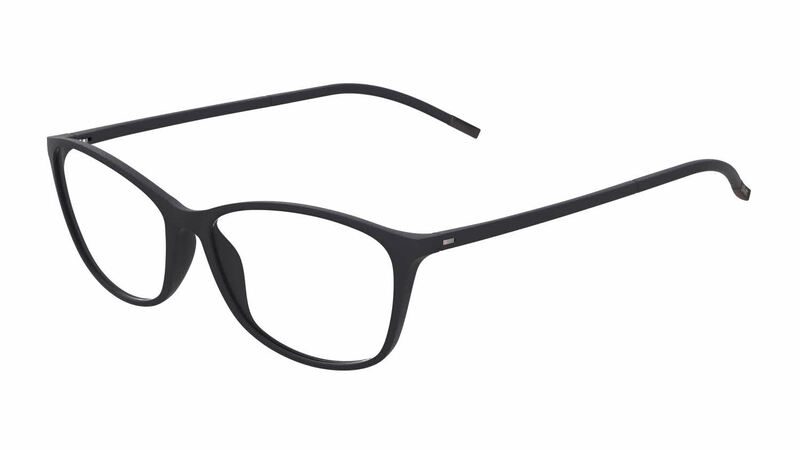 I have been wearing eyeglasses for 50+ years and I must say there frames are extremely light weight. To be more exact, they are lightest frames I have ever felt even with the lens in! The frames complement my facial features and come in various colors/tones plus they are just the right size for my progressive lenses. I searched the internet and FramesDirect.com had the BEST pricing for these frames. They came packaged very well in a hard shell carrying case with a cleaning cloth all enclosed in another box then package. Plus I chose free shipping and they still arrived sooner than expected.